The Property Directorate of the Republic of Serbia has placed an ad for the sale of real estate – primarily barracks and military complexes – that the Serbian Armed Forces no longer need. The new offer, which encompasses 23 facilities and has been published on the website of the Property Directorate, features certain barracks at lower prices, as there were no interested purchasers at the previous invitations. Among the offered barracks and military facilities is the Potok Mesic – Belocrkvanski Put warehouse in Vrsac, where the property consists of 12 unregistered buildings with a total of 3,348.01 square meters. The initial price is EUR 796,812.94. Another item up for sale is the military complex Dobocas in Irig, which consists of three facilities with a total of 320.05 square meters. The initial sales and purchase price is EUR 65,914.01. The initial price for the military complex Bukovac in Petrovaradin is EUR 121,571.54, and it consists of a piece of land of 11,553 m2. The military complex Provalija – RRFD Kamenica in Sremska Kamenica, consisting of unregistered facilities with a total of 778.85 square meters, is also up for sale. Its initial sales and purchase price is EUR 460,876.54. The military complex Ul. Jovana Popovica bb – a SAF club in Bela Crkva, with a total of 3,231.23 square meters is sold at the lowered initial price of EUR 307,594.40. The price has also been lowered for the military complex Sikara – training grounds in Sombor, which now amounts to EUR 49,550.04. 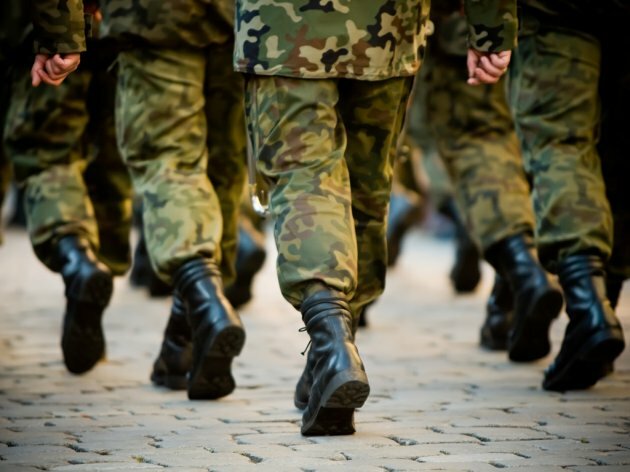 The sale of these and other military complexes in other towns in Serbia is open until July 27.